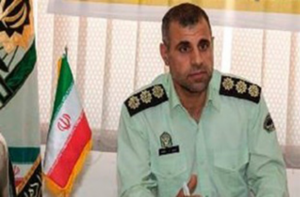 As the Law Enforcement Forces of the Islamic Republic of Iran (known by the acronym NAJA) Commander Falverjan District of Esfahan province, Hassan Nikbakht is responsible for the killing of six people on 1 January following the firing of live ammunition at protesters in the town of Ghahdarijan by police forces under his command. 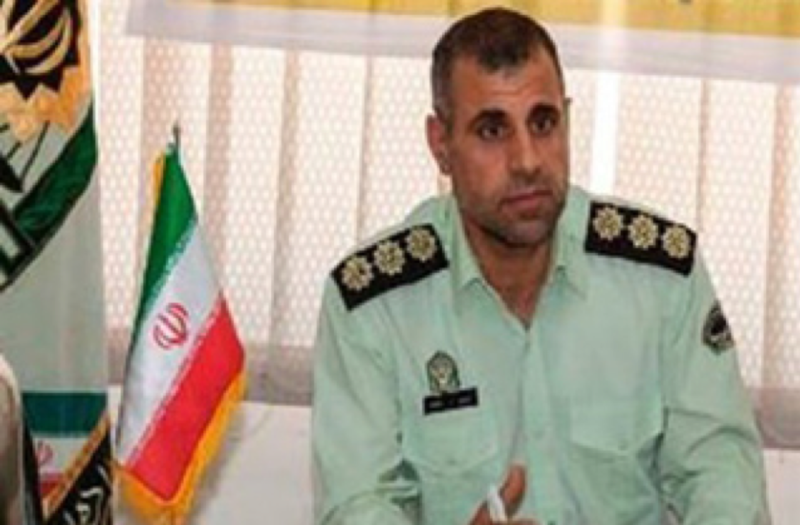 In an interview with the IRIB, Asghar Hedayat, the District Governor of Falavarjan, asserted that NAJA forces had fired at the protesters because they had launched an “armed assault” on the Basij compound and police station in Ghahdarijan. This is while, even in the clip broadcasted the IRIB News Channel, there was no evidence of the protesters being armed with weapons. Some parts of the footage only show that what appears to be handmade petrol bombs were thrown at the police station.